The Accelerated Bachelor of Science in Nursing degree program in the Department of Nursing at Lehman College was rated the second best in the country for 2017 in a recent survey conducted by GeriatricNursing.org. The report was released on March 16. Among the top five schools are Duke University, Johns Hopkins University, Michigan State University, and Gywnedd Mercy University. To determine the top schools with accelerated BSN programs, Geriatricnursing.org surveyed 170 institutions. They considered costs, academic standards, accreditation, time required to complete, required clinical experience, advance degree options, and user-friendly websites. “It is an honor to be recognized, especially when you see who else is on the list,” says Dr. Catherine Alicia Georges, longtime chair of the Nursing Department. “Our program stands out not only in terms of the superior quality of the instruction, but also in its affordable price tag.” Tuition for out-of-state students is $8,400 and $3,165 for in-state students. The majority of students admitted are from the Bronx, followed by Westchester County and the tri-state area. Most individuals interested in the accelerated BSN program are seeking a career change or looking for a profession with more stability and benefits. According to the U.S. Bureau of Labor Statistics, when compared to other occupations in health services, registered nursing as a profession is projected to grow by 16 percent from 2014 to 2024. Still, the U.S. is currently experiencing a nursing shortage that experts expect will grow to more than 260,000 by 2025. 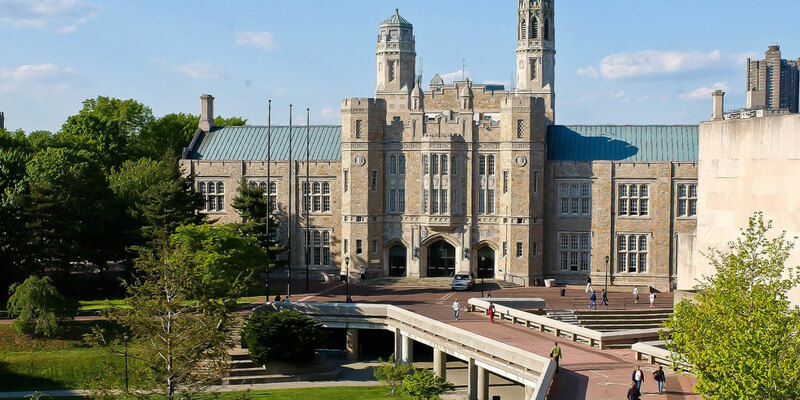 Lehman College launched its accelerated generic BSN program in 2010. Since then, 112 nurses have graduated and many are now working in various Bronx-area hospitals, clinics, and centers, including Montefiore Medical Center, Bronx-Lebanon Hospital, Jacobi Medical Center, and other parts of NY state. On average the program receives up to 100 applications each year—only twenty are admitted. In addition to holding a baccalaureate degree, applicants must first apply and gain entry to the College before applying to the Nursing Department. Entrance requirements are rigorous, but so is the course work. Students complete the same courses as the students in the traditional program, but do this in one year. That means that they have to devote an exceptional number of hours in class time and also in clinical areas. “This wonderful recognition of the accelerated Bachelor of Science in Nursing program that helps to rapidly advance careers in the high demand and critically needed field of nursing is a testimony to the exceptional leadership of Dr. Georges as well as the equally exceptional faculty, students, and staff of the nursing department,” says Dr. William Latimer, dean of the School of Health Sciences, Human Services, and Nursing. “It comes as no surprise to me to see our Nursing Department ranked among the best in the nation. 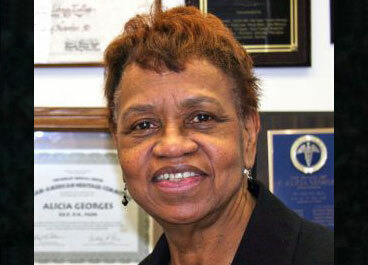 Our nursing graduates are some of the most sought after in the New York area, and that speaks to the excellence of the program and the dedication and professionalism of Dr. Georges and the Nursing faculty,” says Dr. Harriet Fayne, interim provost and senior vice president for academic affairs at Lehman College. Visit the Department of Nursing’s website for more information on the program.